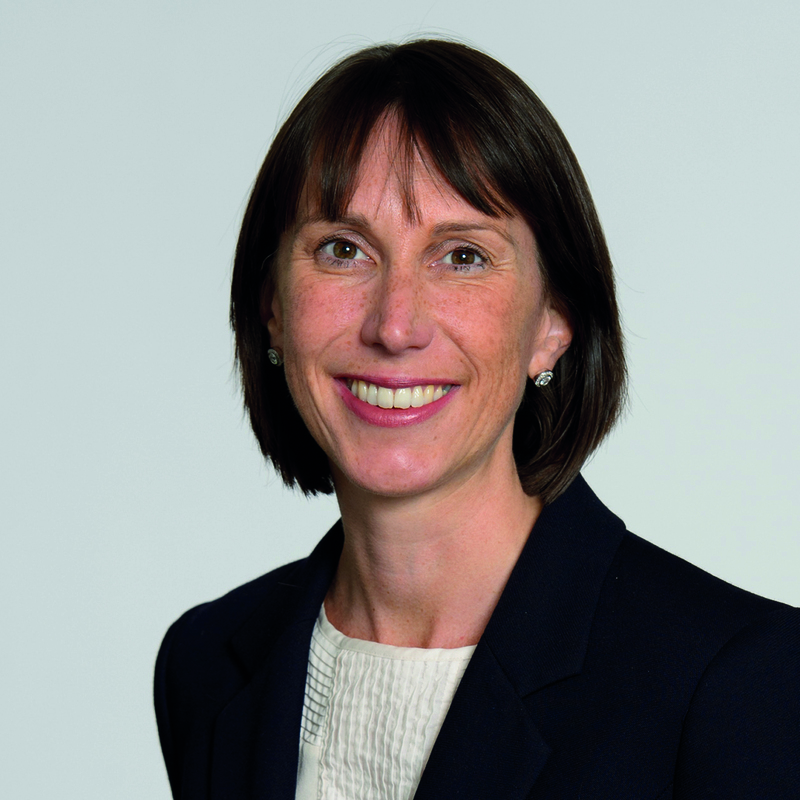 “Every trainee at Osborne Clarke is treated as an individual”, says Osborne Clarke’s Training Principal Catherine Wolfenden when asked about the secret of the firm’s graduate recruitment success. 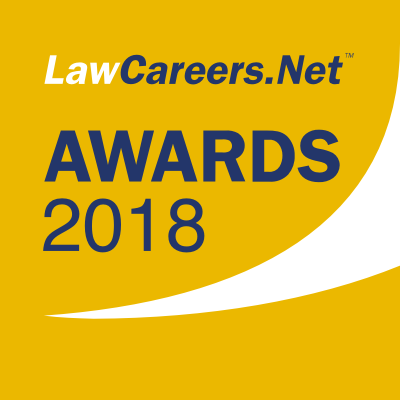 And what a success it has been – a three-time consecutive winner of LCN’s award for best recruiter, national large/regional firm, Osborne Clarke is lightyears ahead in its ability to not only catch, but retain, the best talent in the industry. This focus on embracing individuality is echoed across all levels of Osborne Clarke, and was key for current trainee Busayo Yusuff, who is undertaking the third seat of his training contract with the firm. “I felt like the people I interacted with throughout the recruitment process made the effort to find out about me,” he explains. “If you’re able to get to the interview stage, they already know you meet the academic and intellectual requirements. The question comes down to whether you feel comfortable here and if it is an environment in which you can learn and thrive.” As is standard practice at Osborne Clarke, Busayo first attended a two-week vacation scheme, through which he had the opportunity to get under the skin of the firm, gaining first-hand experience in its offices. We approach our recruitment knowing that diversity is vital and, when trainees then join us, it’s about working with them to identify how best they can succeed in their career with Osborne Clarke. We are recruiting our lawyers of the future – they are the lifeblood of the firm, so we take their recruitment very seriously. The quality of work did not disappoint once he started: “One of my friends started her training contract at the same time as me at a different firm and we have mirrored seats – although she works on higher-value deals, the responsibility that I have is greater. I get better quality work and more client contact.” Osborne Clarke clearly fosters this hunger in its trainees, and therefore gets the best out of them. But of course, it is not just about what recruits can give to the firm, but what the firm can give to them, that makes Osborne Clarke such a successful recruiter. The support that the firm offers at every stage of their journey to becoming a lawyer demonstrates its commitment to helping to build each of its trainees’ careers. At first glance, the firm’s recruitment process is relatively traditional, as Catherine explains: “For graduate recruitment we follow the traditional cycle of working with our team and the trainee leadership group”. 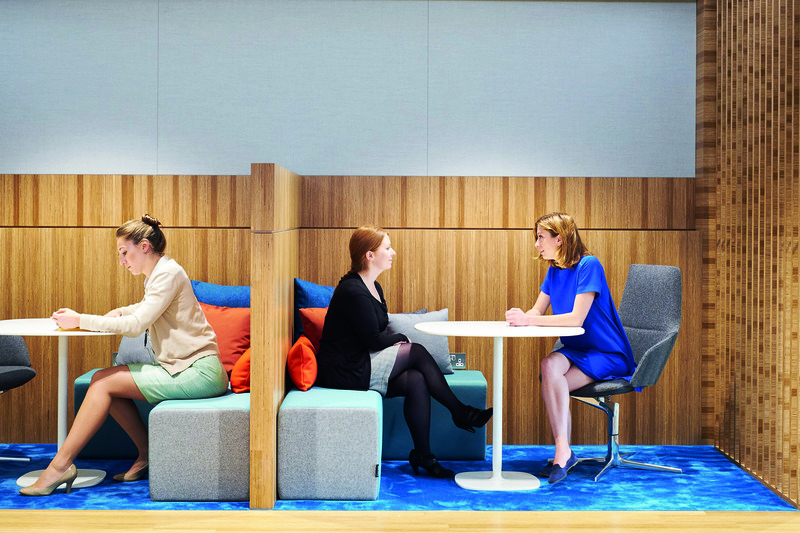 One of my friends started her training contract at the same time as me at a different firm and we have mirrored seats – although she works on higher-value deals, the responsibility that I have is greater. I get better quality work and more client contact. However, it is not just Osborne Clarke’s treatment of those to make it through its ranks that stands out. It is also the proactive nature with which the firm constantly looks to improve, with social mobility and diversity at the forefront of its recruitment strategy. “For us it’s not a tick-box exercise of making sure we have a certain number of people who will fit into a particular mould,” Zoe explains. “We’re looking for lots of different people with different skillsets and different backgrounds.” And these aren’t just empty words – putting its money where its mouth is, last December the firm signed up to the Rare Contextualised Recruitment Process. It is clear why Osborne Clarke’s approach to recruitment has been so successful, but this is something that has been hard-earned over the last decade. Now, with several awards under its belt, it feels like the firm has really hit its stride. “We’ve found that over the last couple of years our current process really works,” enthuses Zoe. 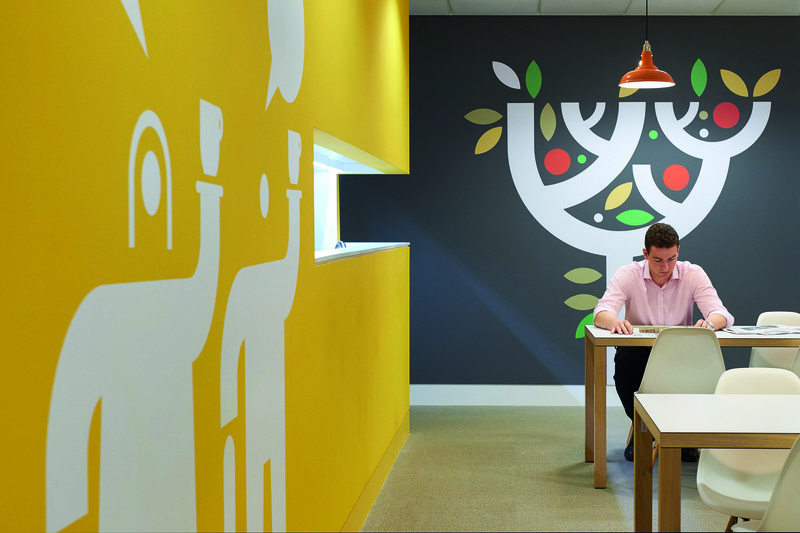 “The teams are really happy with the trainees that are coming through, which shows that the work we’re doing on recruitment is paying off.” With the firm’s adoption of Rare’s practices, it seems that its future can only get brighter. The recruitment process was fantastic. Everyone was very friendly and supportive, and I was made to feel at home. It was also very open, transparent and honest, so I felt that the side of the firm I was seeing was real and not just put on for the recruitment period.